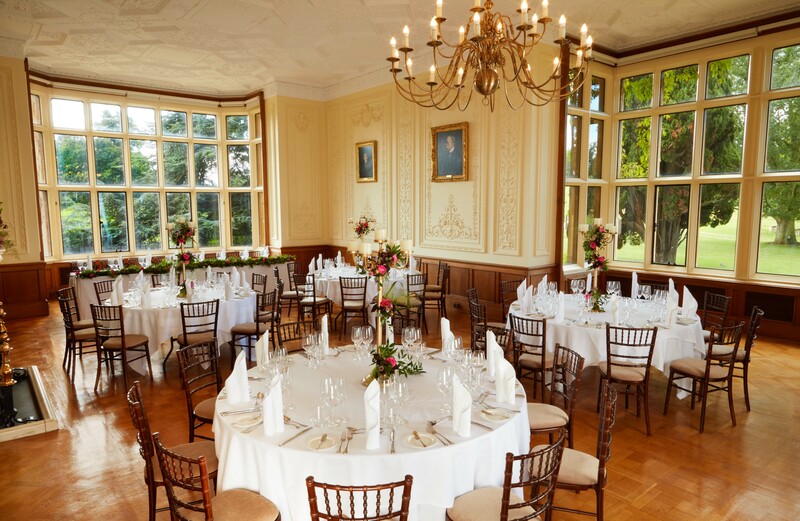 You will meet a range of quality suppliers ready to help plan your special day. Couples getting married will also receive a free goody bag. Doors open 11.00-15.00 with free admission and parking.